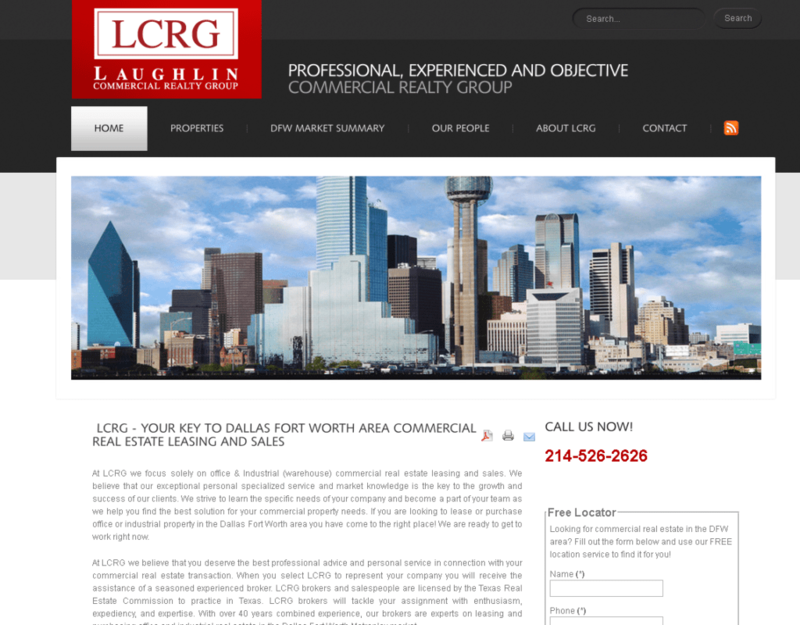 LCRG USA is one of Dallas-Fort Worth’s most established commercial realty groups. Specializing in hard-to-find locations for the legal, medical, technology, and manufacturing industries, LCRG USA provides comprehensive client representation. In addition to 3-year and long-term leases, LCRG USA routinely performs client representation and brokerage on large property acquisition.